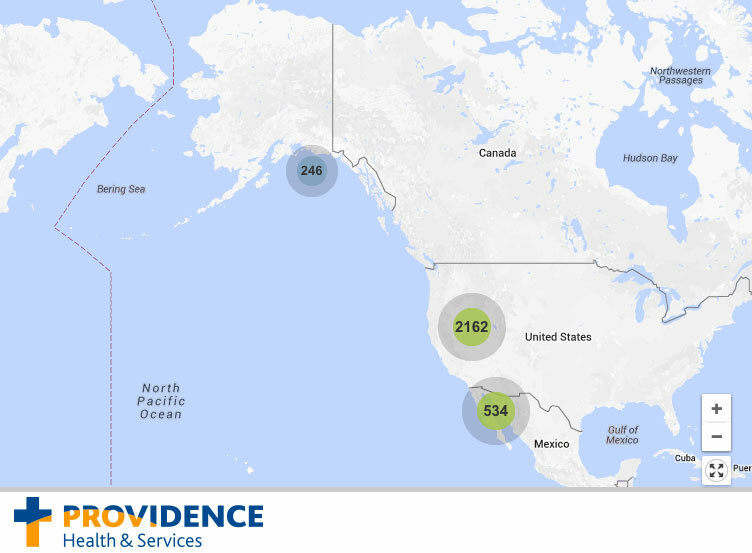 Click through on the map to zoom in and find jobs in Alaska, California, Montana, Oregon and Washington. Locations display the number of open positions in that zip code (not street address). Click on the pins to find a list of the open positions in that area.